If you're planning a family bathroom, you not only have to consider the size and layout of your space but also how it serves each and every member of your family. First off, you’ll want to use all the space at your disposal, without making the room look cluttered. This can be achieved by careful use of all bathroom components. We understand that just because a bathroom needs to be a family affair, doesn’t mean you can’t make it look fantastic. 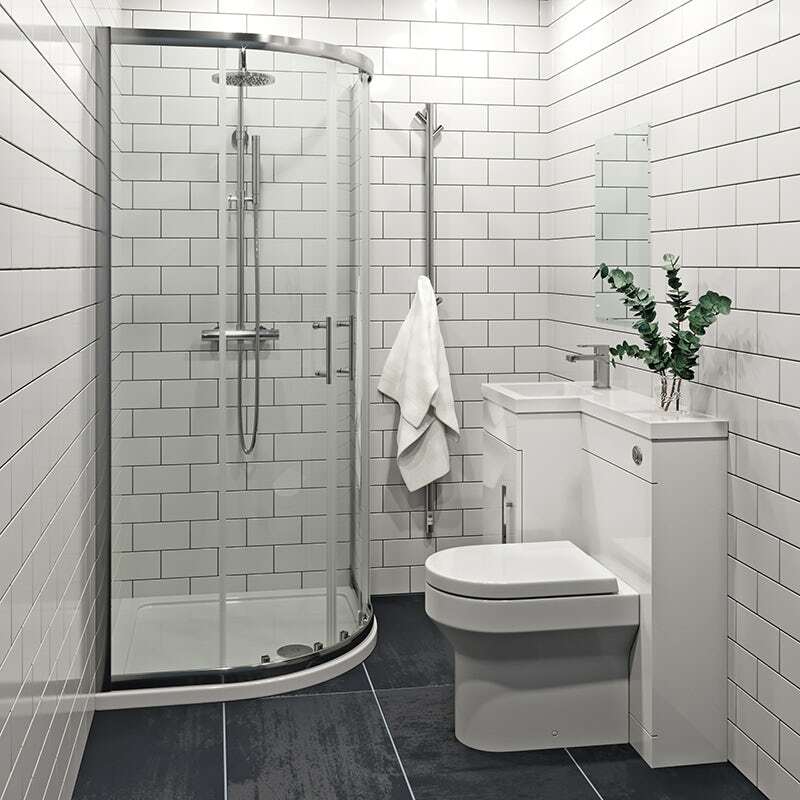 One clever design feature is to have a contemporary back to wall toilet which not only provides a modern, sleek look but also makes things a lot easier to clean. The centre of any family bathroom is the bath itself and, in most cases, it is the one thing where size really does matter. 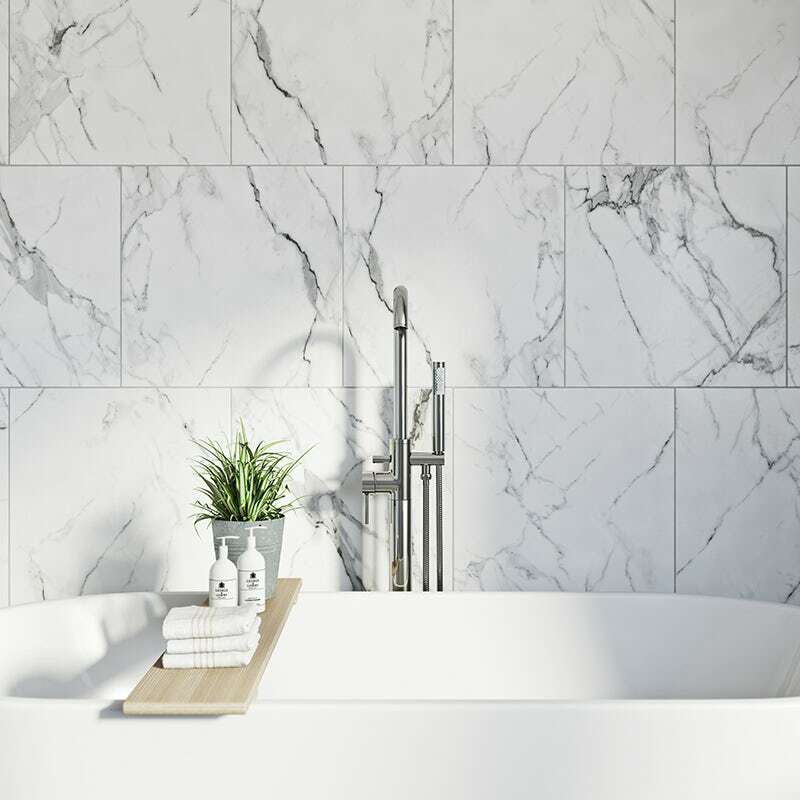 For style, a large freestanding bath could be just what you need, and if you fall in love with the look, but are too pushed for space, you can get a smaller version of the same design. For more practical usage, you could choose a flexible shower bath, with plenty of space for both bathing and showering. If you have younger children, you may want to consider a folding shower screen, making access easy at bath time. 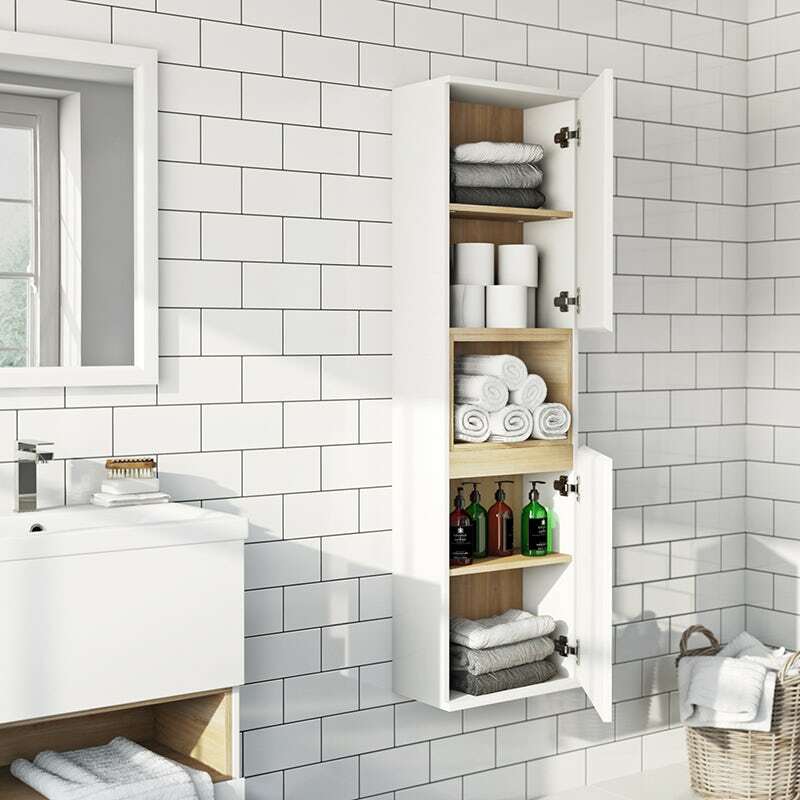 You can never have too much storage space in a family bathroom, so a handy wall hung storage unit could provide plenty of room whilst adding a touch of sophistication and modern glamour. A combination vanity unit is another way to make the most of clean line minimalist appeal and practical storage. You’ll want to consider the colour and finish of these cabinets too though, so choose something which matches your interior style and remember that darker colours may be easier to keep clean. Just because a bathroom is used by all ages, doesn’t mean it has to look like a children’s nursery. Practical issues such as wipe-clean and waterproof surfaces can be covered by creative use of tiling and you can also alter the perception of the size of a bathroom depending on which type of tile you choose. Big wall and floor tiles can make a space appear bigger and mosaics can be used to add delicate colours and patterns. This will help bring light and shade to a bathroom and is especially good where block colour tiles prove too overwhelming. If you're looking to create the perfect family bathroom, there are certain elements you'll want to add. Follow our tips and you'll soon be enjoying a family-friendly bathroom that everyone will love. When planning a family bathroom, you don't just have to consider your own needs, but also those of your partner and children. Follow our handy buying guide and you'll find that a family bathroom doesn't mean having to compromise on style. If you're new to the parenting game, we'll show you how to create a baby-safe bathroom with our handy infographic.